It is September and my mind always turns to Banned Books Week. Working in our library children’s department makes me want to guard our books so the children can read about the world around them. Children do not live in a bubble. The real world is around them every day. They have questions. I need to be able to assist their parents & guardians in locating books that will answer those questions. Children want to explore their world, the good and the bad are parts of the world, and they should be able experience both through the safety of books. Children cannot grow to be critical thinkers if they cannot read about the world around them. If you find a free moment check out some banned or challenged books and find out why they were banned. 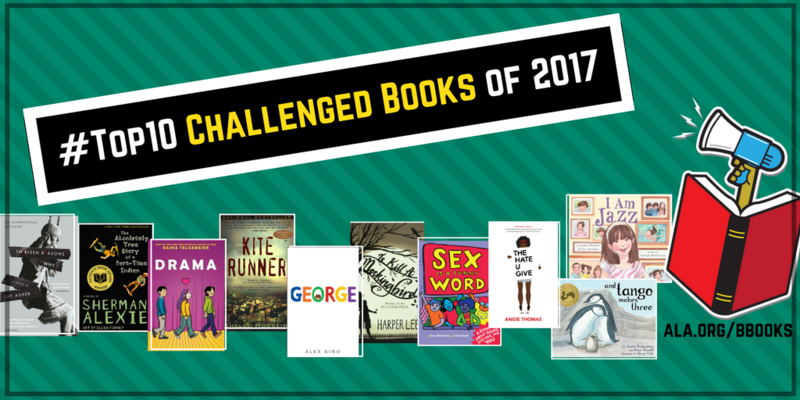 Check out the most challenged books of 2017. Did You read any of them? What did you think about them? I find some of the reasons outrageous. Books have been banned for being “too depressing” or the author’s name is the same as another author who wrote something controversial so the first author’s picture book was banned. 323. 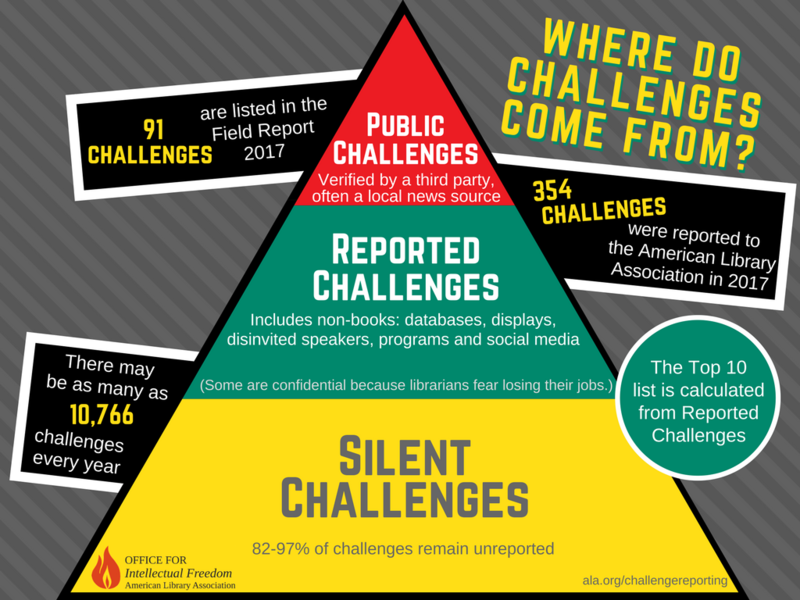 That is the number of challenges reported to the Office for Intellectual Freedom in 2016. Check out the Top Ten Most Challenged Books of 2016 here. The right to read is a precious gift that so often we take for granted. If I hadn’t been allowed to read Charlotte’s Web, A Light in the Attic, Stargirl, The Color Purple or The Perks of Being a Wallflower, I would have become a very different thinker and person. These books (and many, many others) allowed me to experience life outside of my own experiences, expand my views and understanding, and appreciate lifestyles other than my own. As I look at the 2016 list, I’m reminded of how grateful I am to live in a country where, though these books are challenged, we can still read them, grow from them, and share them! What banned books shaped you as a reader? We’re loving this Dav Pilkey, creator if Captain Underpants, video! This is a great reminder that we have different tastes and interests, and the library is here to serve everyone equally! Enjoy! This week, in honor of Banned Books Week, we’re sharing some of our favorite banned or challenged children’s and young adult books. Check back every day for a new favorite! Want to share some of your favorites? Check out these lists and share in the comments! intended audience, the strong messages on bullying, non-conformity, and peer pressure are spot on for 5th grade and up. Stargirl completely defies the social norms most highschoolers live by. She marches to the beat of her own drum and is confident in who she is. She has the whole school talking about her crazy stunts before the end of the first day. I mean, come on. Who wouldn’t notice the girl playing a ukulele and carrying around a pet rat? Not to mention the girl who is willing to be friends with the socially undesirable at school? These very acts of confidence and defiance of the social norms are exactly what skyrockets her popularity at school with everyone wanting to know more about her. Leo, who narrates this story, is more comfortable keeping his inner drum quiet, yet he is mesmerized by Stargirl. He has never met anyone like her before. She is fearless of the social backlash that keeps the pecking order at school in place. As they spend more time together, Leo quickly falls for her. Suddenly, however, Stargirl goes from the it girl to the outcast for the same reasons she became so popular in the first place. Leo wants desperately to save her from being a total outcast and suggests she try being more normal. Stargirl tries, for Leo’s sake, to blend in. In the end, however, she is not destined to be anything but her own brand of normal with the novel ending on a note that stays true to the characters’ individual personalities. 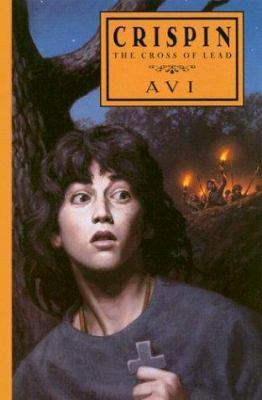 I enjoyed Avi’s Crispin: The Cross of Lead, the 2003 Newbery award winner, because through the writing I felt as if I was in a 14th Century English village. A fast paced story about a boy who is wrongly accused of a crime and must escape the hunting parties after him or lose his life. He is befriended by a man called Bear. The boy and Bear travel through England avoiding the hunting parties. They met many colorful characters in their travels. Who can they trust? No one. Barbara Park’s Junie B. Jones series was challenged because of its poor grammar, punctuation and often disrespectful attitude. However, it is wonderfully told from the point of view of a kindergartner trying to figure out the world, often going about it the hard way. Each book is humorously told giving the reader a “what not to do” approach to the world. 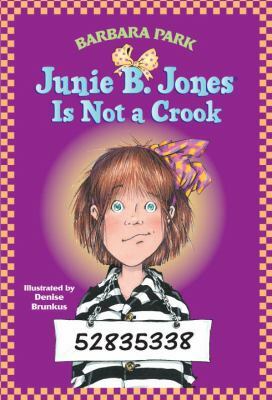 A great example is the book Junie B Jones is Not a Crook. In search of her lost mittens, Junie B. finds a wonderful four color pen. She knows she should take it to the lost and found at school but she doesn’t want to. Instead she puts the pen in her pocket thinking of the phrase “finders keepers, losers weepers”. When she later tells her grandfather about the lost mittens, she explains to him that the Lost and Found doesn’t work very well since a lot of people do not return lost items. 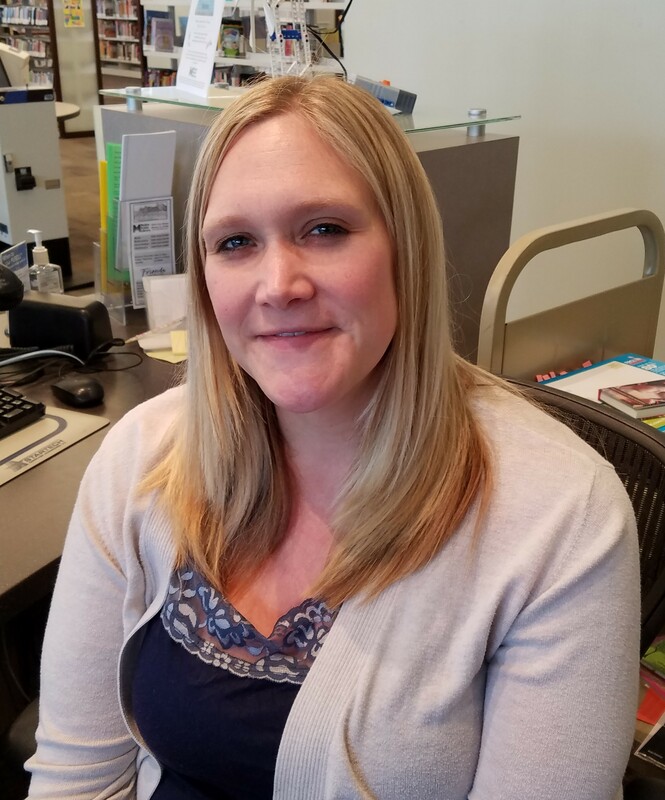 He tells her a story about someone who returned a lost wallet to him – the same special wallet he now carries which has a picture of Junie B. as a baby.That story makes Junie B. rethink taking the pen and she puts it in the lost and found at school. The fact that the stories sound like they are told by a precocious Kindergartner is what makes them believable, lovable and funny. 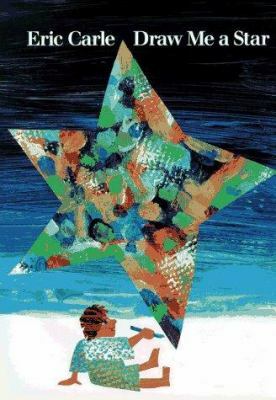 Eric Carle has long been a favorite author/illustrator of mine. Famous for his artistic talents, he prepares his own colored tissue papers, then cuts or tears them into shapes to create collages to illustrate his stories. To watch a video showing this fascinating process, go here. I have loved Draw Me a Star since the first time I read it, over 20 years ago! 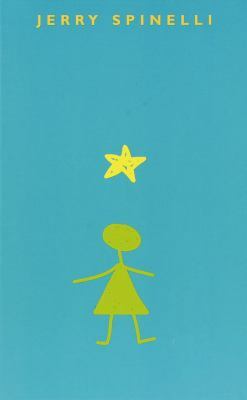 In this often challenged book, Carle weaves the story of a young artist who first draws a star. Then the star says to draw a sun; he draws a sun. The sun says to draw a tree; so he draws a tree. Then the tree says draw me a man and a woman; so he draws a man and a woman. This scenario keeps unfolding with each new request for a drawn object, with the artist aging as the story unfolds, until, at the end, after the moon’s request to draw a star, the artist and star travel the night sky together. Carle himself describes two inspirations for the story – his German ‘Oma’ (grandmother) used to draw a star for him while reciting a nonsense poem, and a dream he had about a shooting star landing on him! The book is often challenged in part because of the depiction of a naked man and woman. It’s not what most parents expect to find in an Eric Carle book. Some people object to the book’s similarity to the biblical creation story. To me, this beautiful story depicts a lifetime of creating art, as the artist ages from young boy to old man. This tale of imagination and creativity may well inspire the artist in you or your child!